Have a Mid 2010 model computer IMac 21.5 that is acting up. 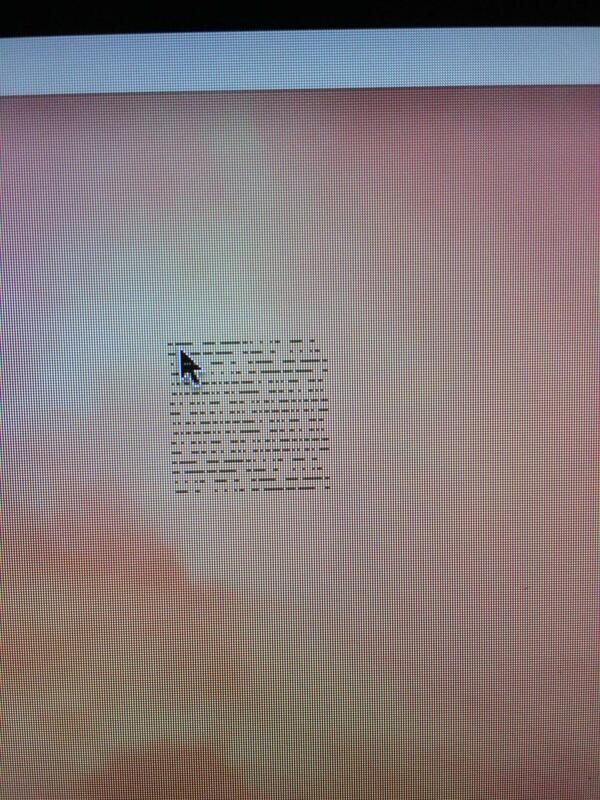 Won't work in normal start up, will start in safe mode, but cursor shows strange black lines (see attached photo). 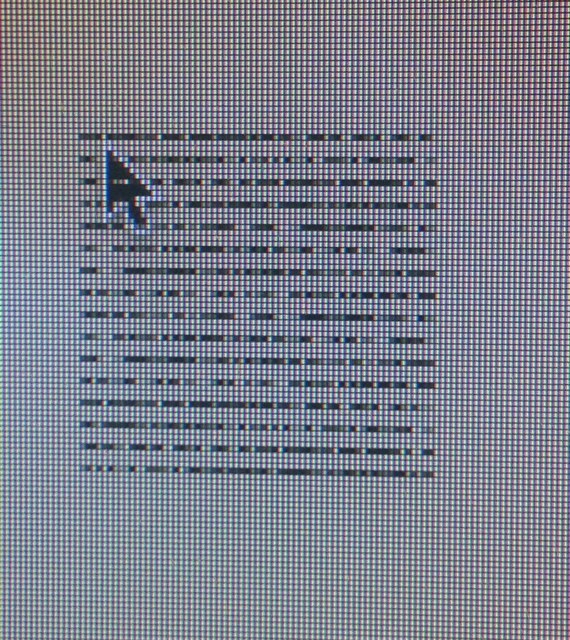 These lines follow the cursor around. Yeah, your video card is bad. The good news is that your iMac can run pretty well without a video card; it'll be fine for everything but the most demanding video games. So what you need to do is move the video driver out of the way, so the kernel doesn't try to load it. Do an "ls" in /System/Library/Extensions ("sudo ls /System/Library/Extensions") and look for something that looks like the name of a video card: on my system it's called ATIRadeonX2000.kext. Now move that file somewhere else (like, to your home directory). Reboot (into normal, not safe mode) and you should be good to go. Not the answer you're looking for? Browse other questions tagged yosemite imac boot safe-mode cursor .